What just happened? Intel is working to further diversify its business with a greater emphasis on high-performance computing and low-power products. Small business eASIC has been acquired by Intel for application specific integrated circuit intellectual property and design capabilities. Intel has been a household name synonymous with CPUs for years, but a lot more is going on than just processor design. As Intel aims to get into more high-performance and low-power markets, application specific integrated circuits (ASICs) have become a necessity. To bolster its portfolio of programmable solutions, Intel has formally announced its purchase of eASIC. Based in Santa Clara, California, eASIC has been in business for 19 years designing ASICs. Intel's acquisition of eASIC will allow for sharing of intellectual property between the two companies to build new complete package solutions. Future products are expected to combine Intel's Embedded Multi-Die Interconnect Bridge, existing FPGA designs, and shared ASIC technology together into a single packaged device. One of the emerging markets that will be served by Intel and eASIC is 5G wireless. As OEMs begin to bring new radios and modems from research and development labs into real world locations, the option of using single programmable chip solutions could be very attractive to businesses seeking a quick turnaround time. IoT markets are also expected to make use of a large number of ASICs in the coming years. Wearable devices that cannot have high capacity batteries must use carefully optimized hardware to preserve battery life for as long as possible. Although FPGAs offer rapid design and test capabilities, ASICs can be designed for absolute minimal cost and power consumption while still yielding the same levels of performance as other solutions. For manufacturers that are producing high-volume products, it can often be worth the investment to create ASICs if a general purpose microprocessor or FPGA is not well suited to the task at hand. 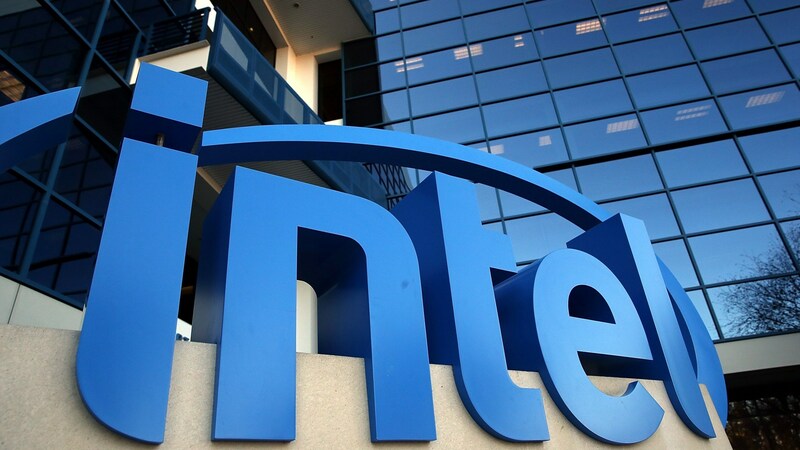 Intel will officially close the deal with eASIC during the third quarter this year following the acceptance of traditional closing conditions.